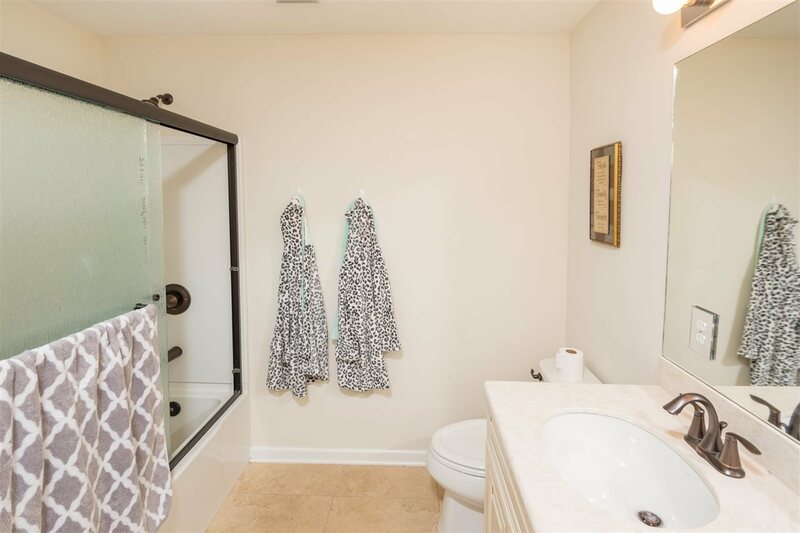 Private, Private, Private! 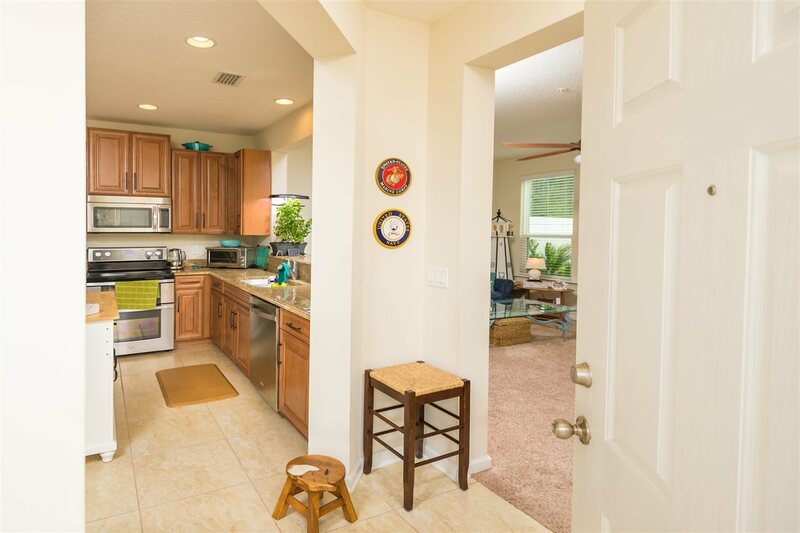 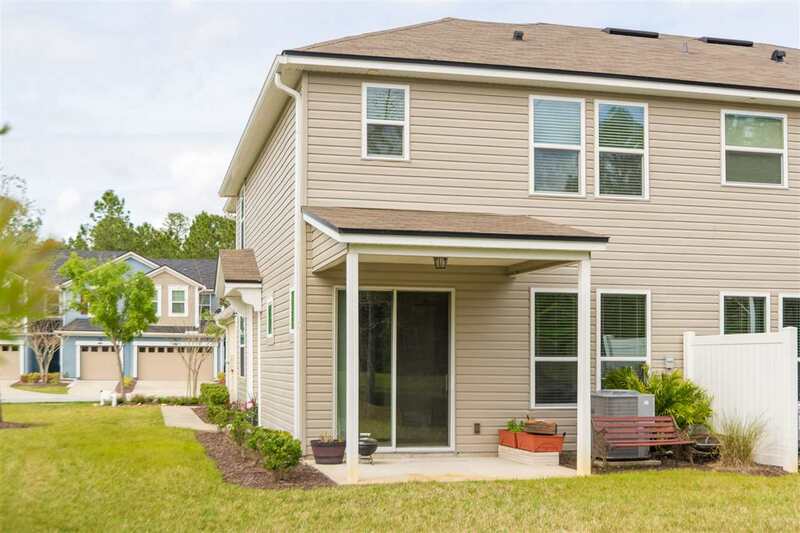 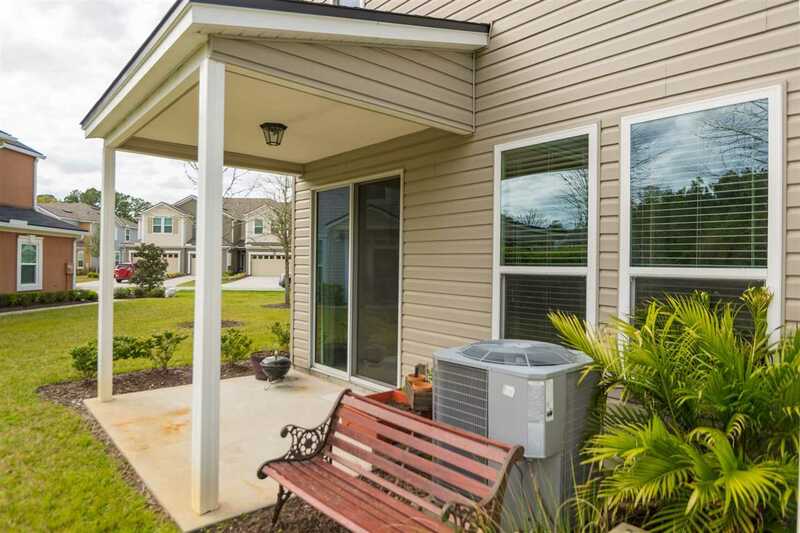 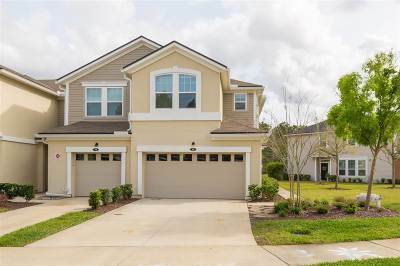 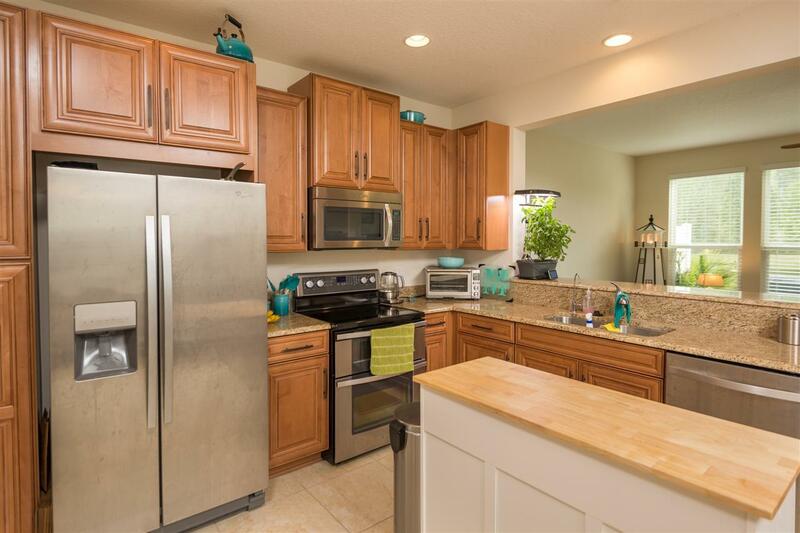 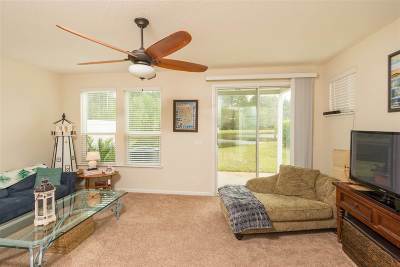 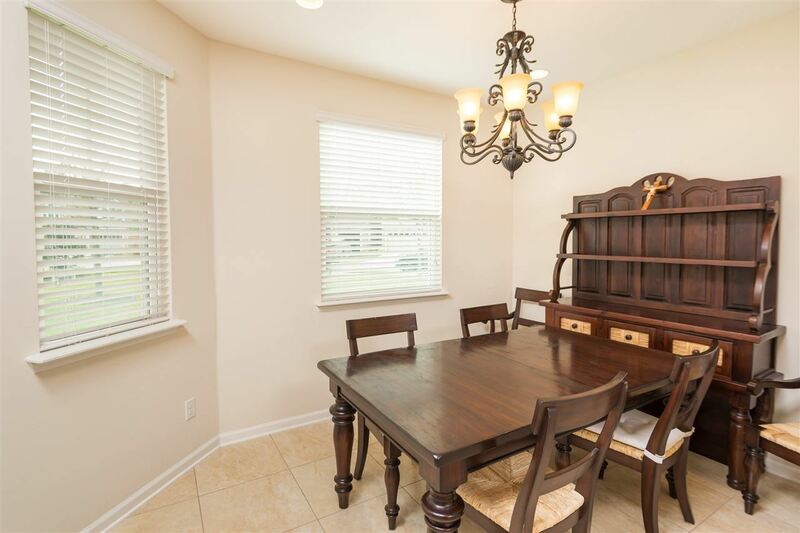 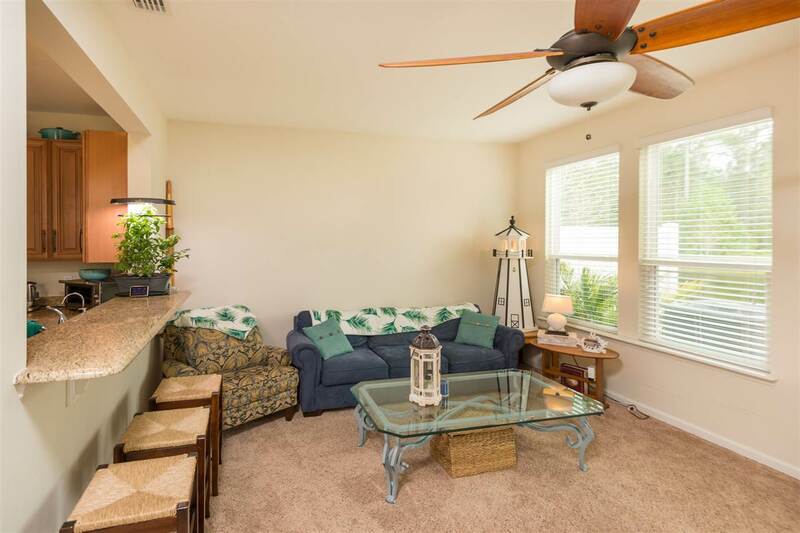 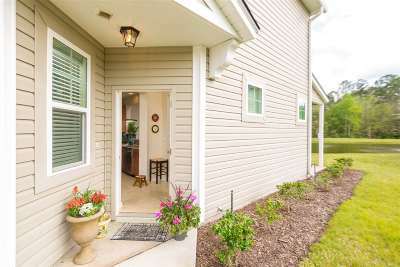 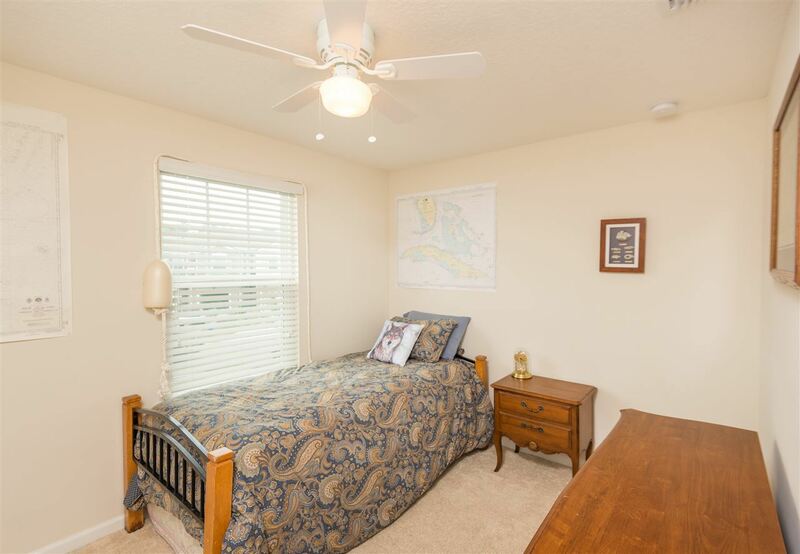 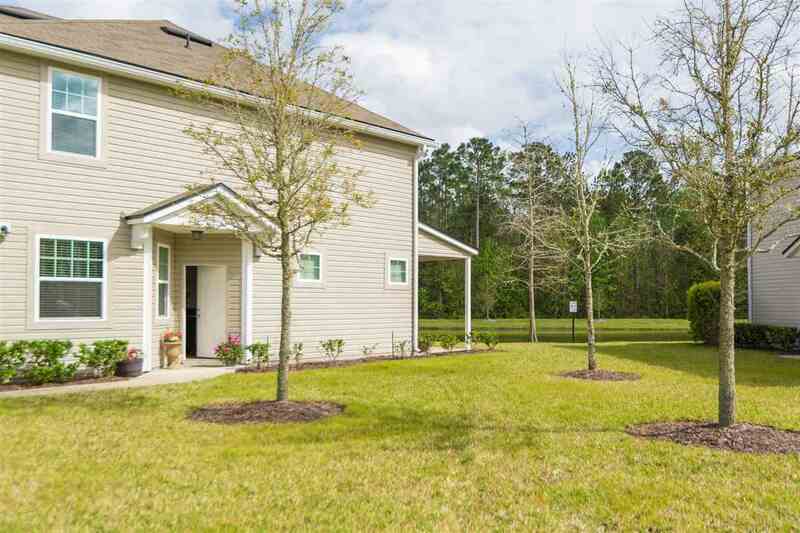 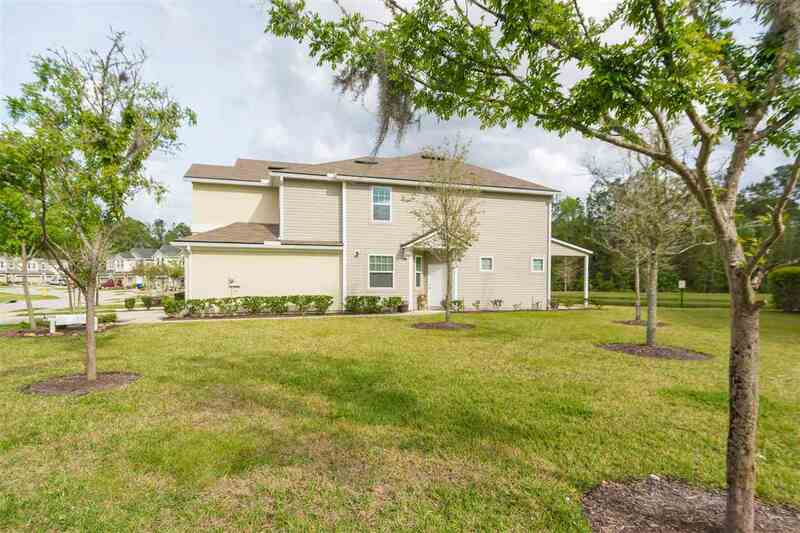 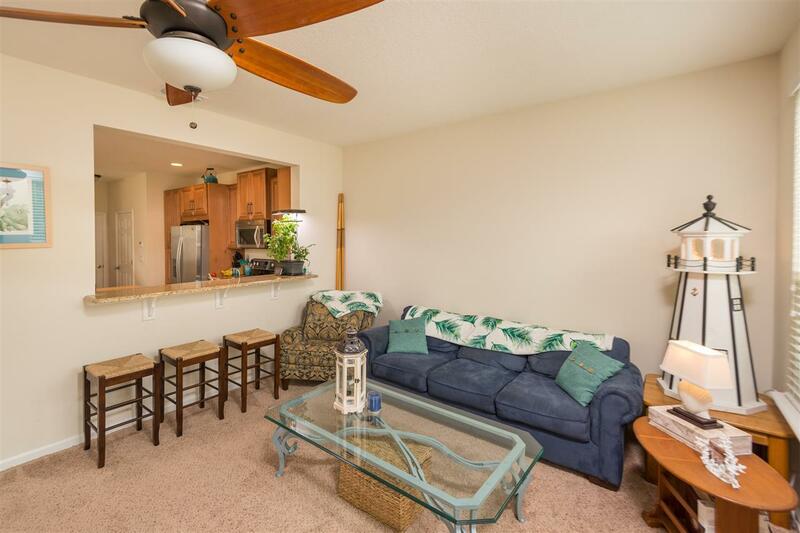 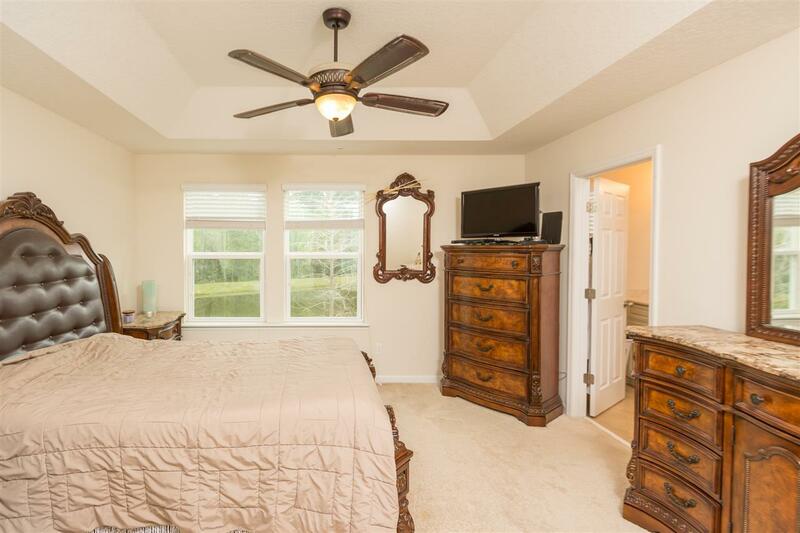 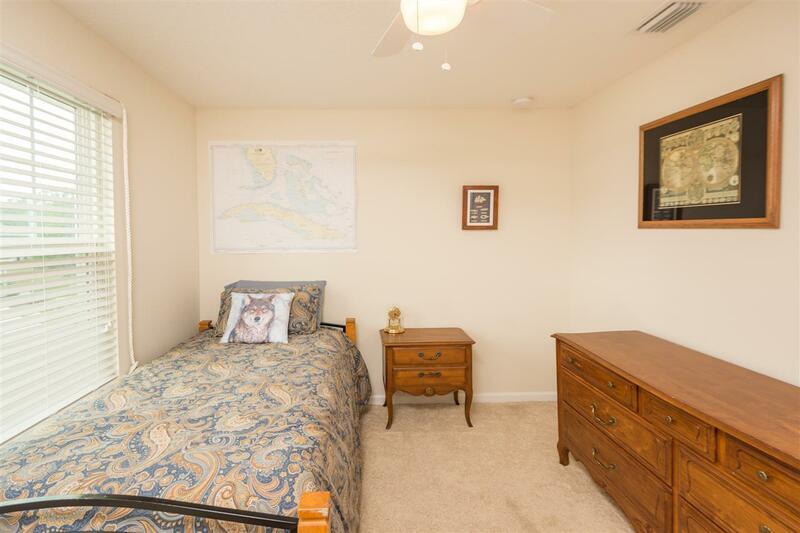 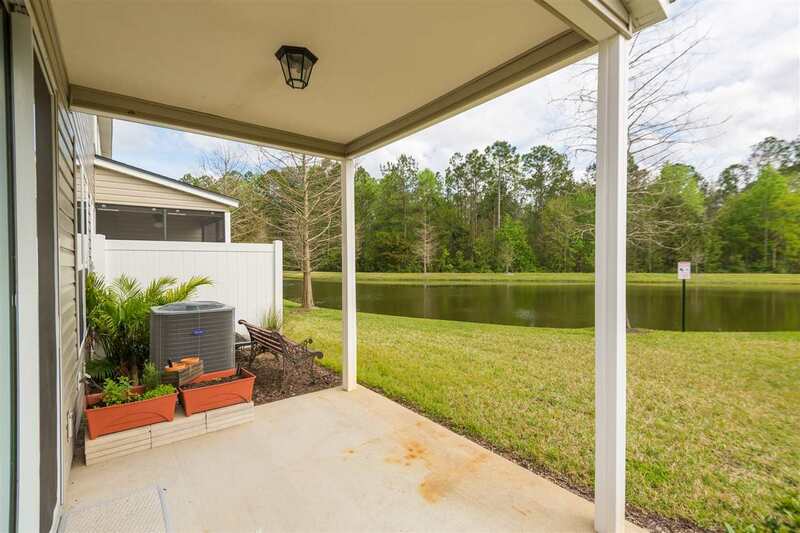 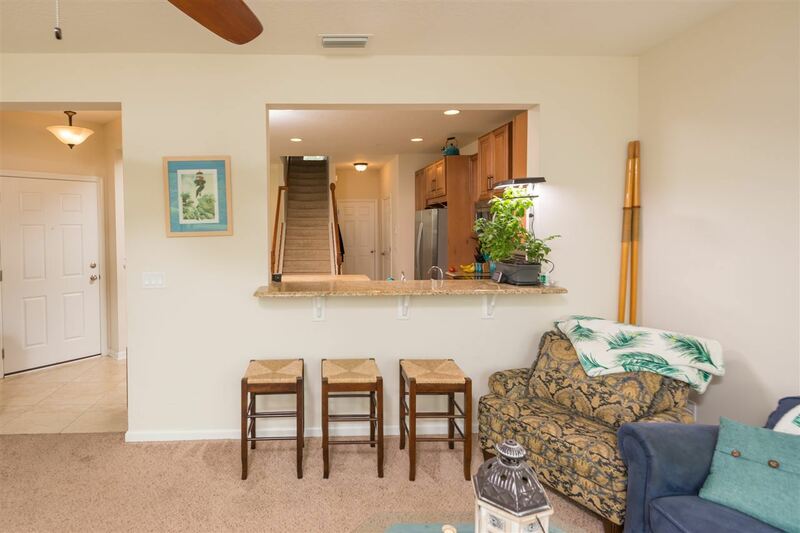 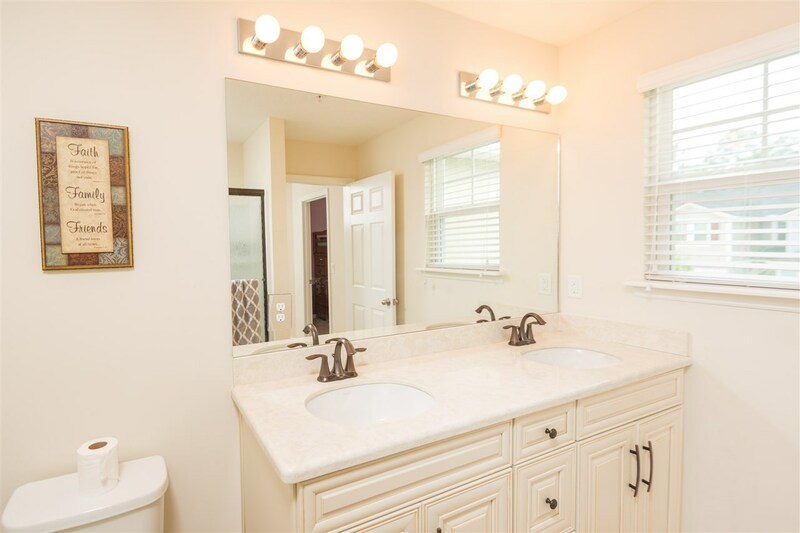 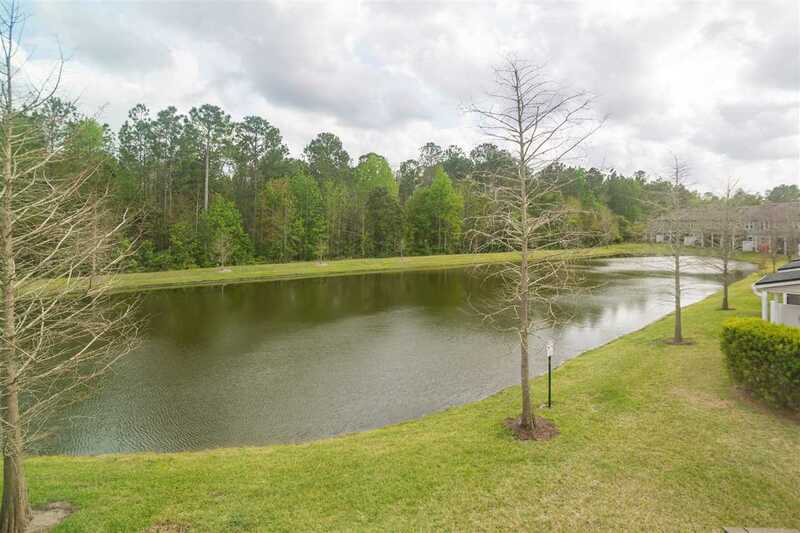 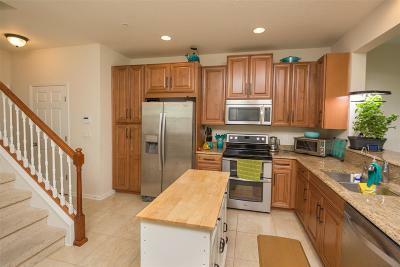 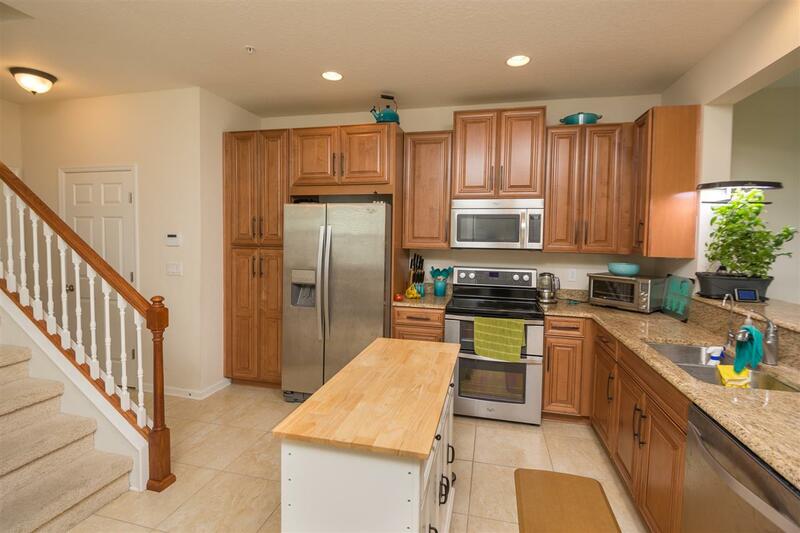 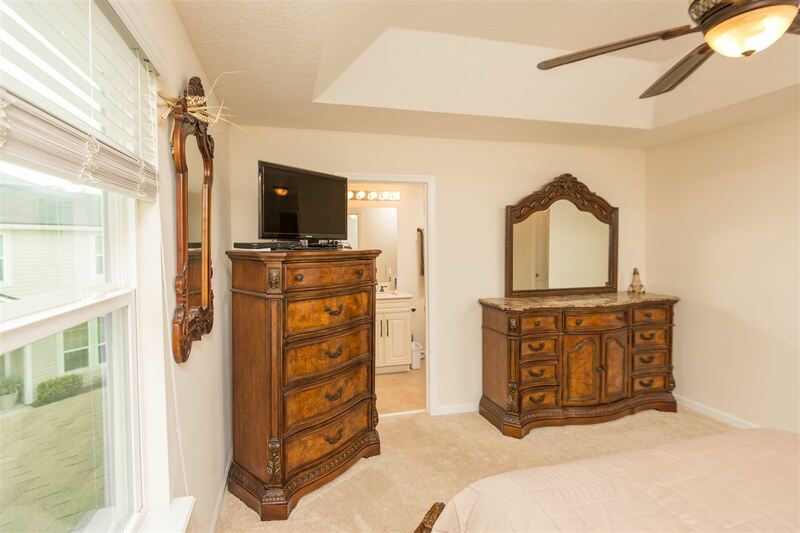 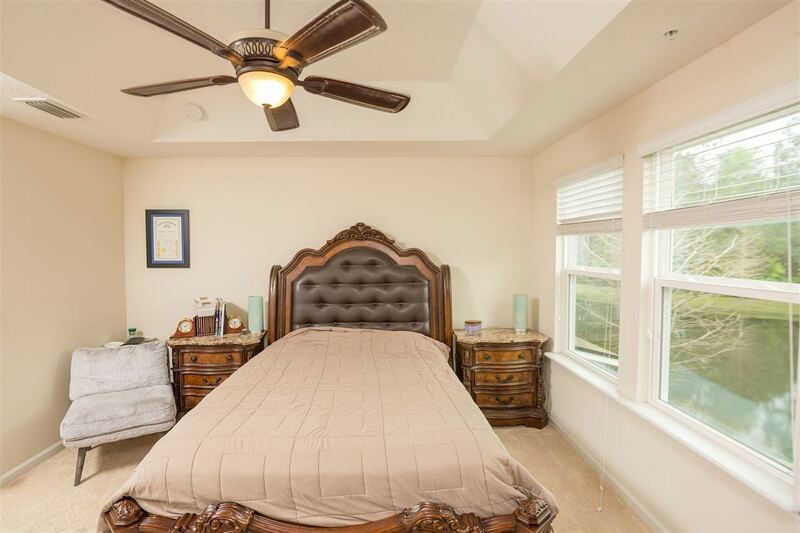 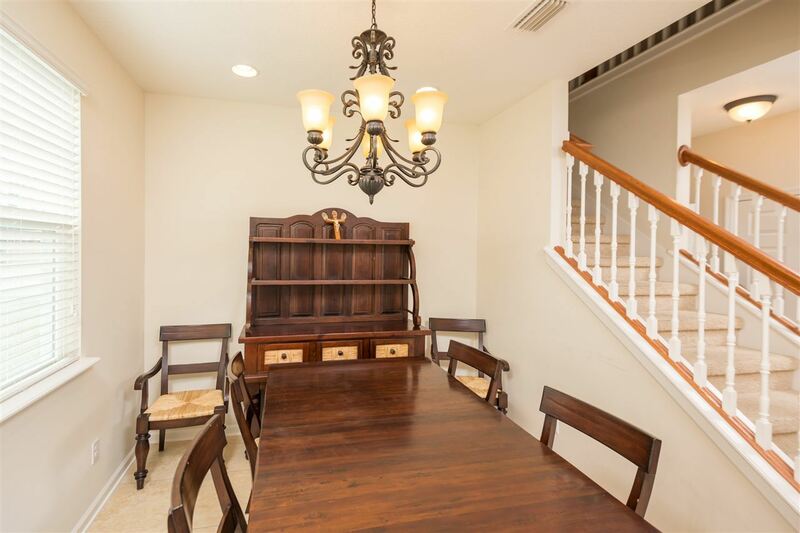 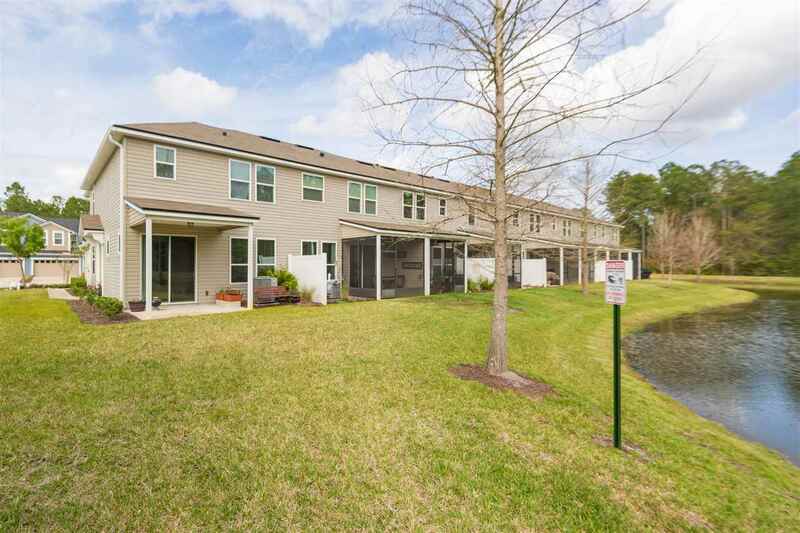 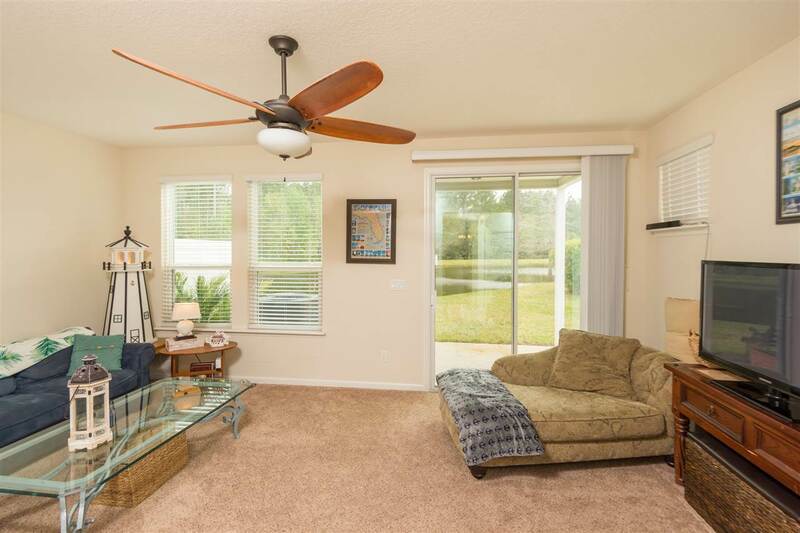 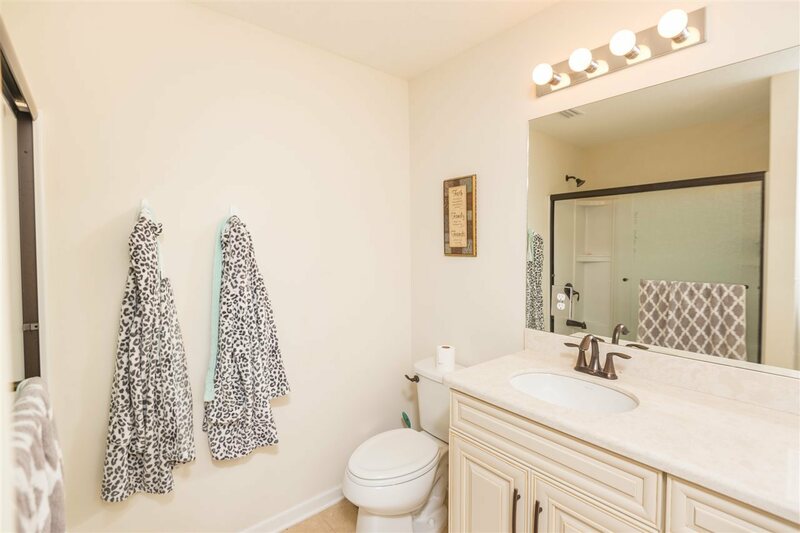 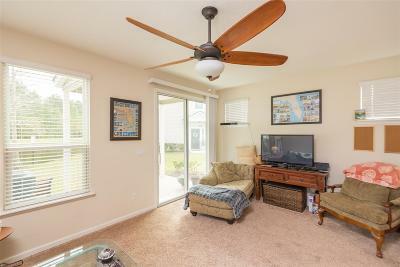 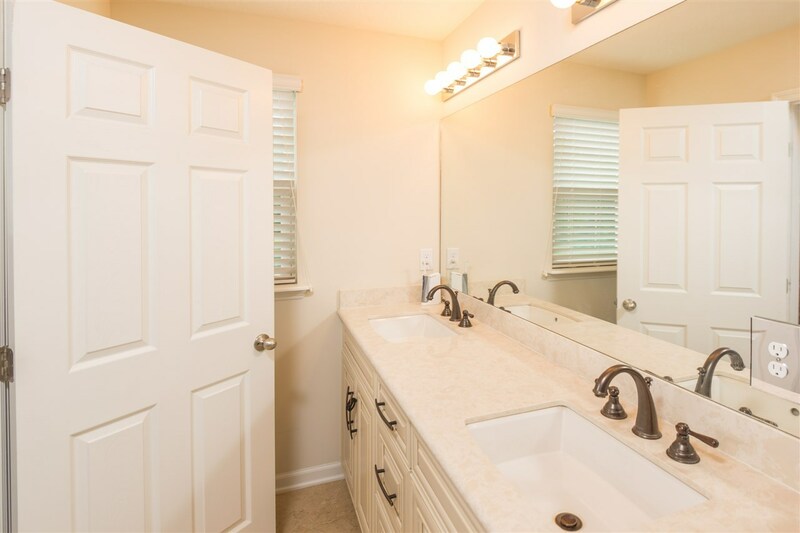 This Segovia Townhome is an END unit with LakeViews & Preserve views plus 3 bdrms, 2.5 baths plus attached 2 car garage. 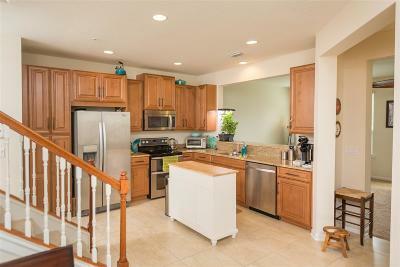 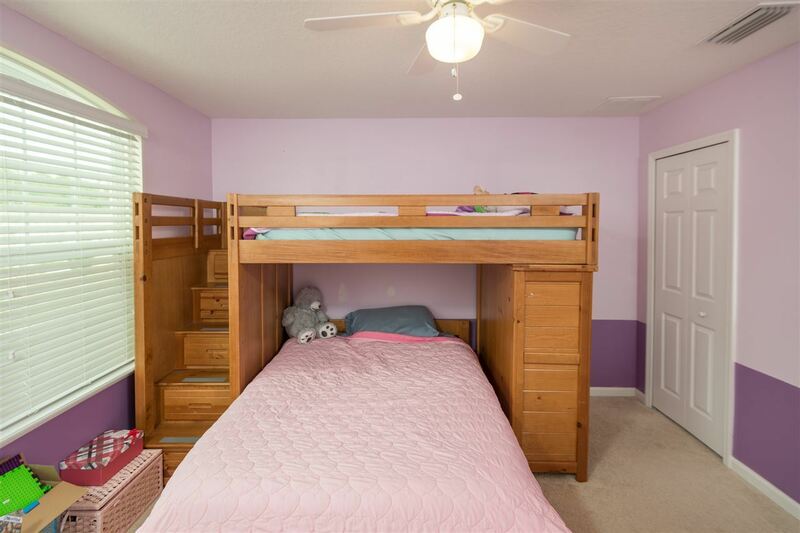 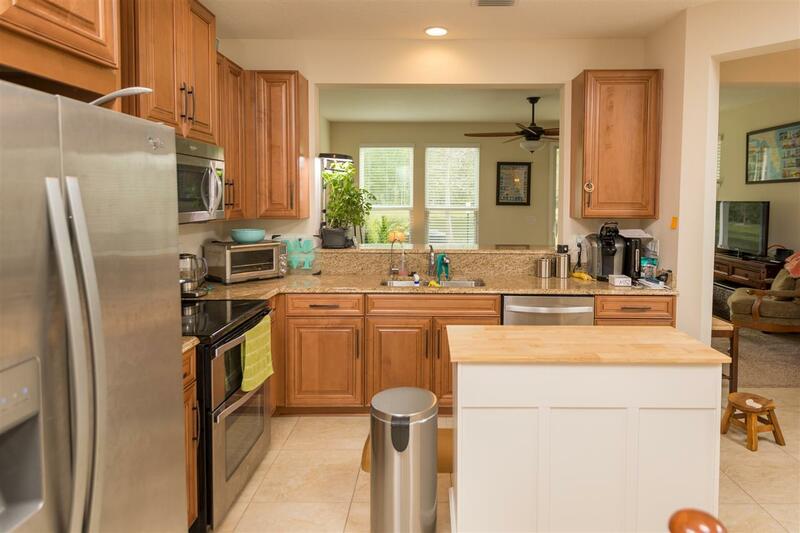 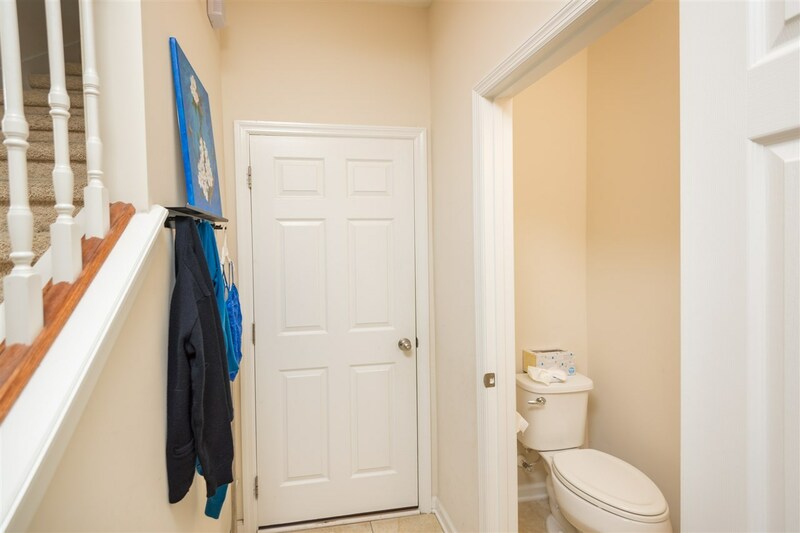 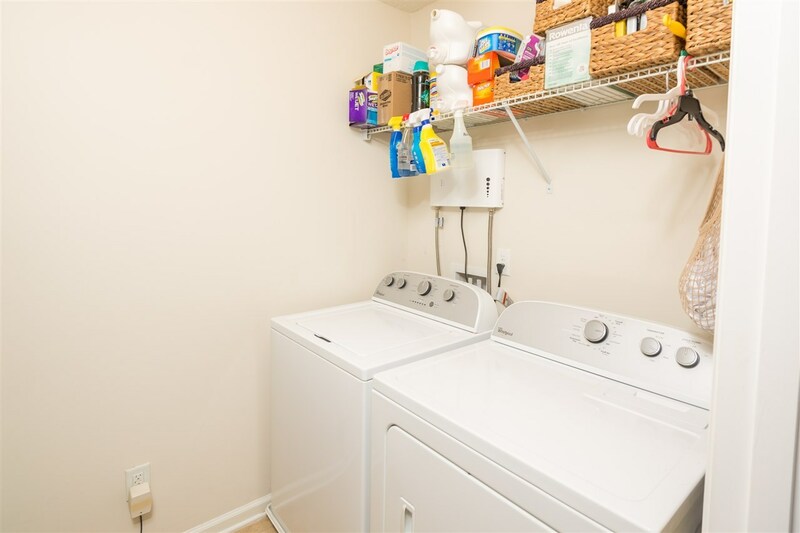 Fully upgraded home that dawns a Gourmet Kitchen with Island & Stainless Steel Appliances. 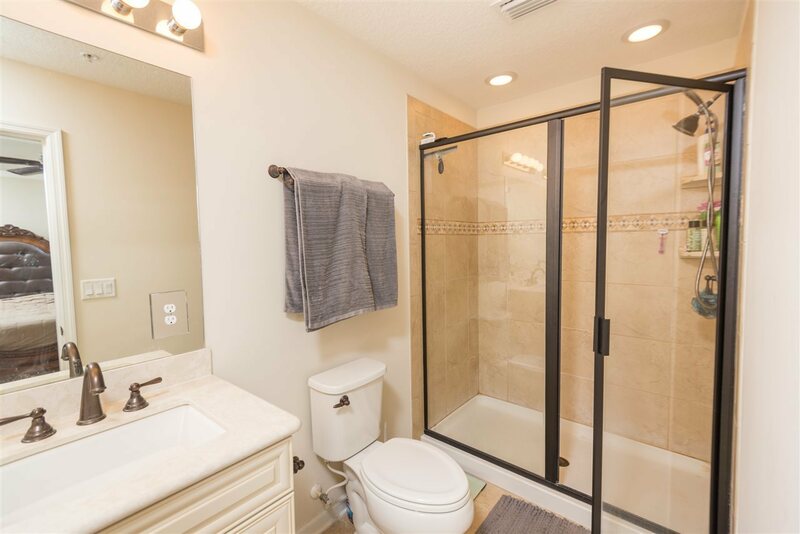 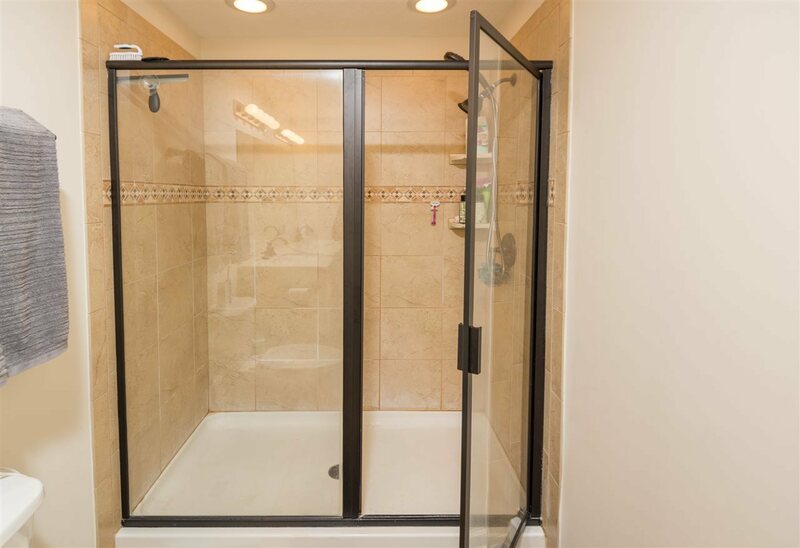 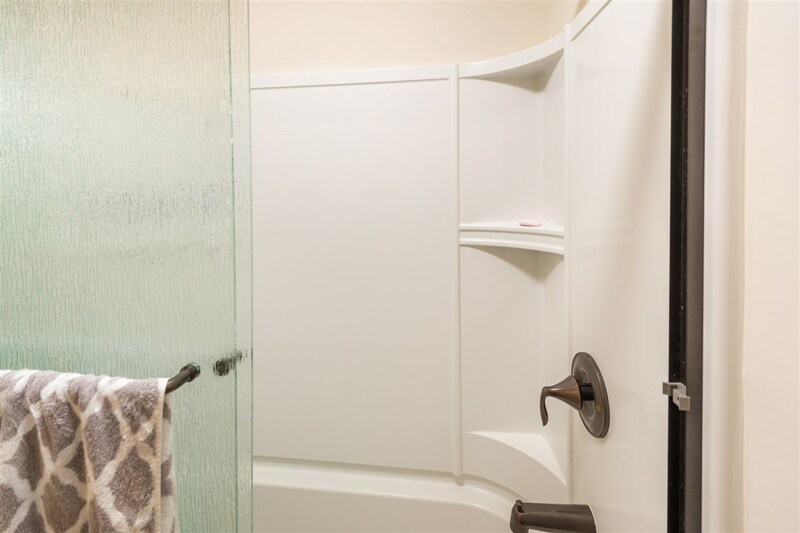 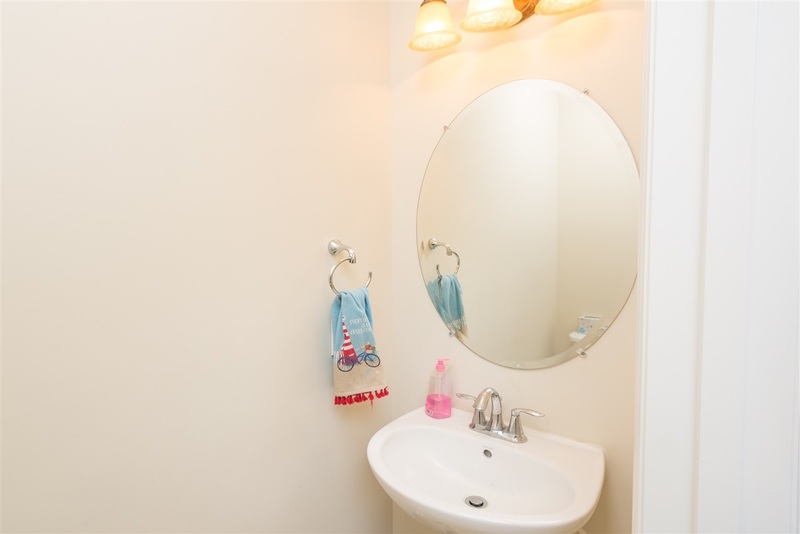 2 fully baths with double sinks, double light upgrade in master shower & upgraded bronze fixtures. 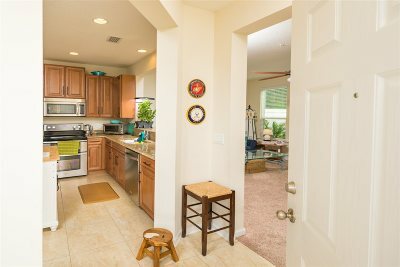 Popular Venice End Floor Plan. 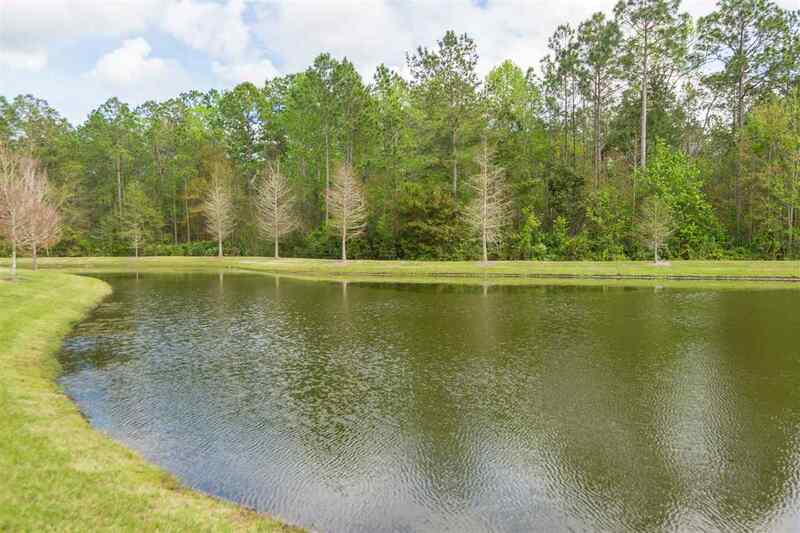 Community Pool & Playground and lush natural setting.